Our teams will assist you during the various stages of creating your interactive map Contact the Mappr team! 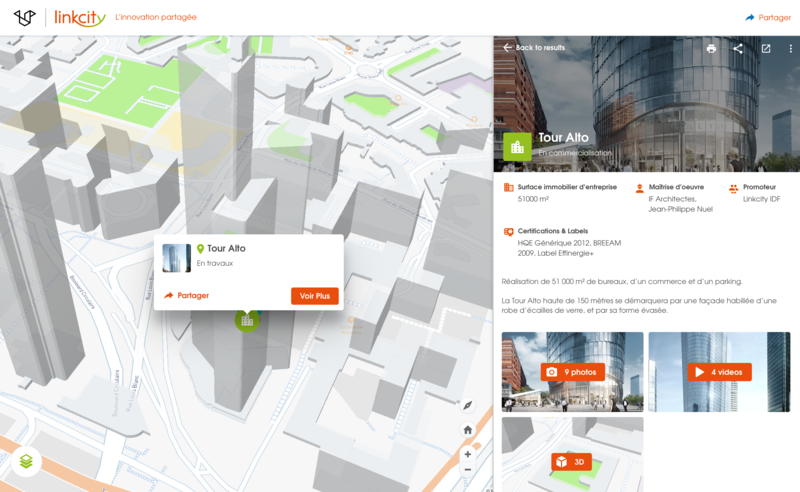 Create a dynamic map in your colours and based on your project. Integrate your logo and your corporate design. Integrate GIS Data, Open data, Big Data …. 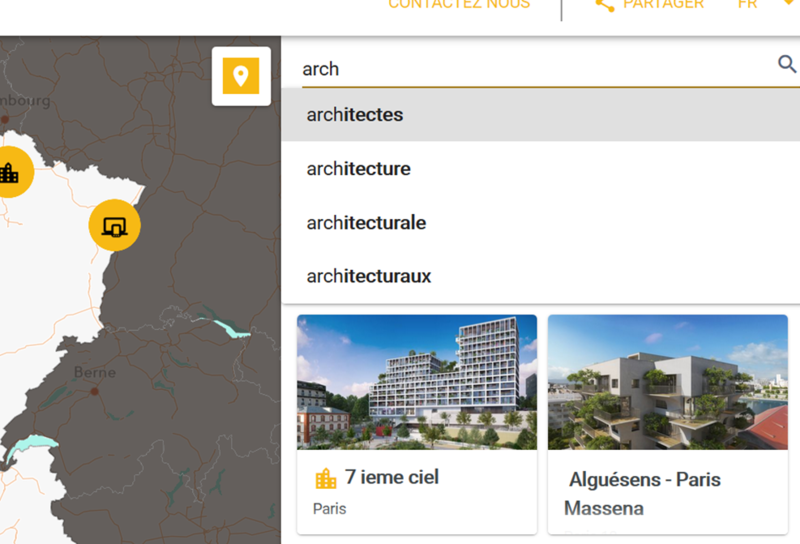 Customize the content associated with the points on your map. Contact us if you want to talk about it.